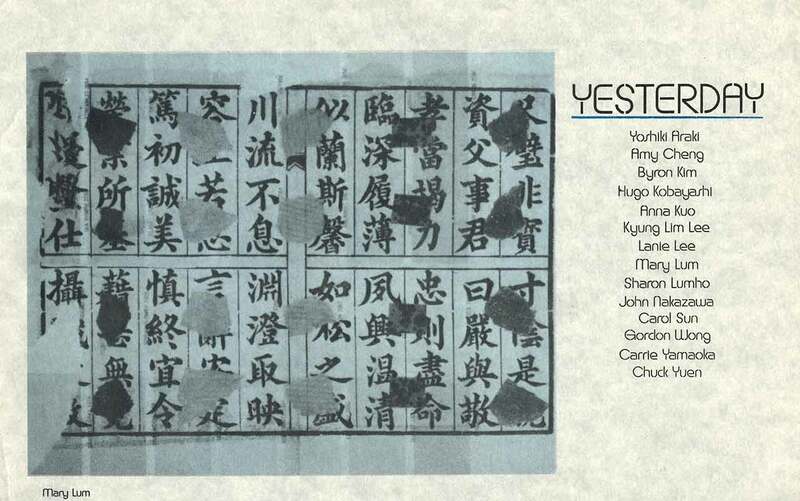 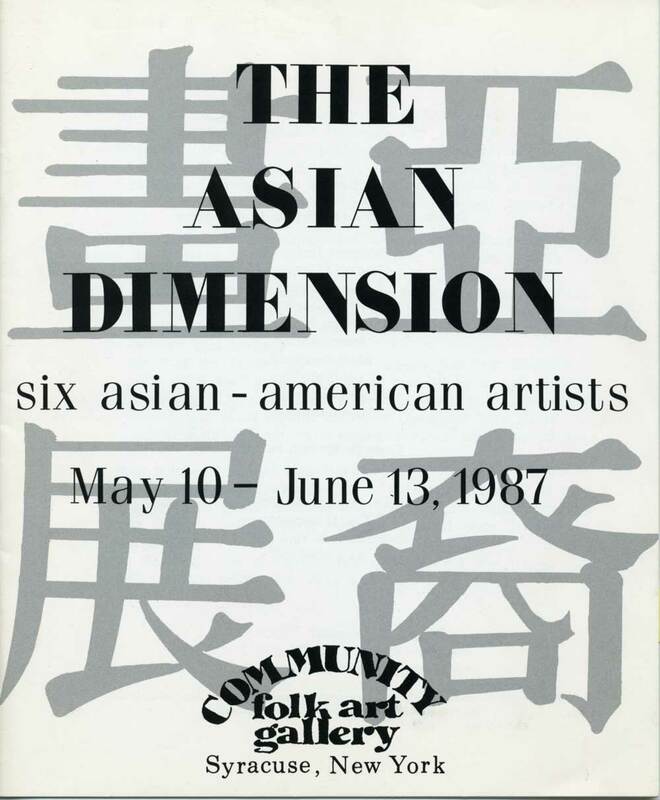 Catalog for group exhibition "The Asian Dimension: Six Asian-American Artists" at Community Folk Art Gallery, Syracuse, New York, May 10-June 13, 1987, with artists Pei-Shen Chien, Arlan Huang, Susan Nakata, Carol Sun, Teru Yoshida, and Stephen Zaima. 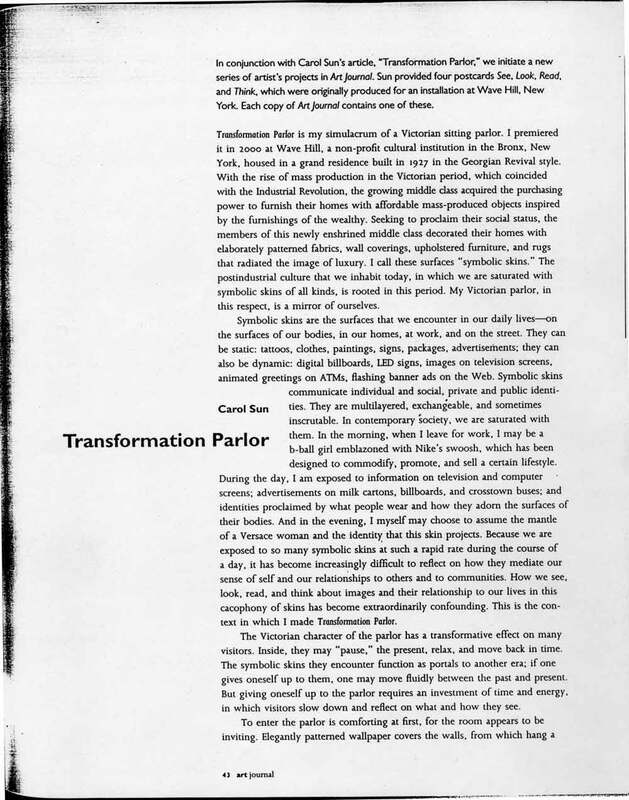 Introduction by Herbert T. Williams. 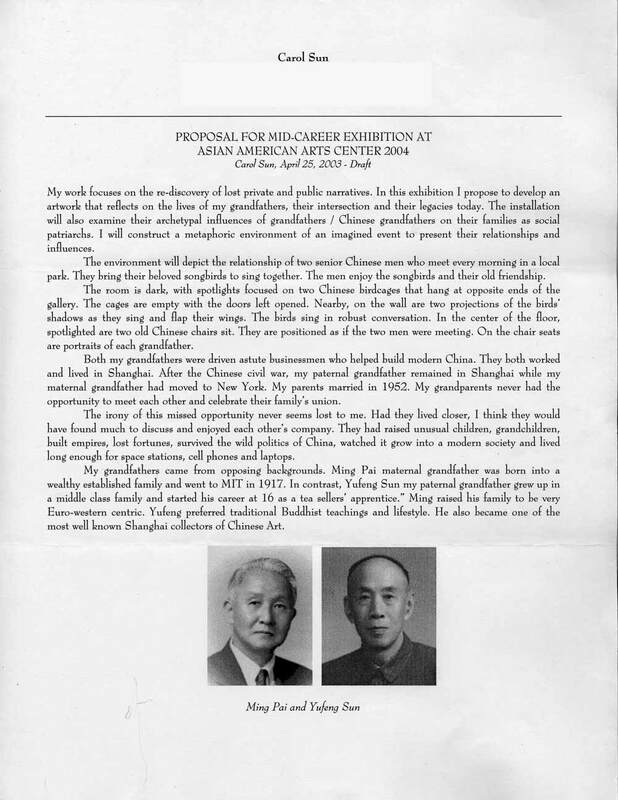 Text by Lorraine Huang. 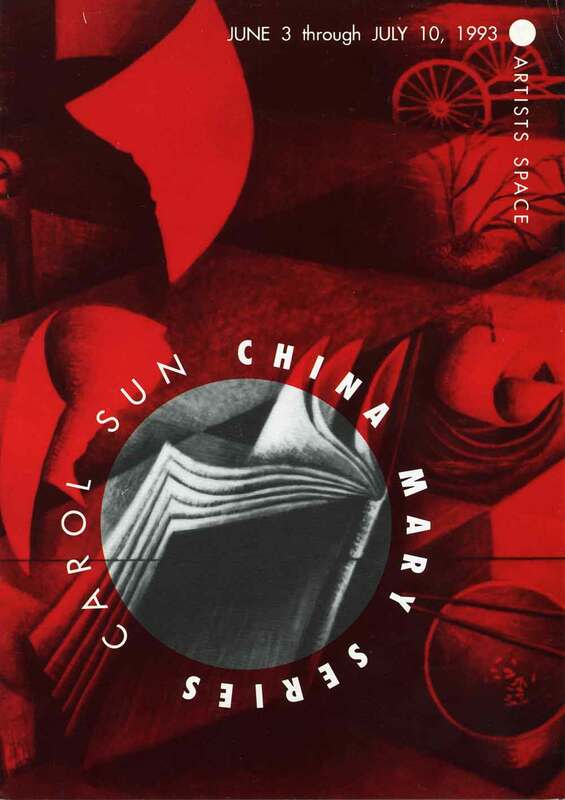 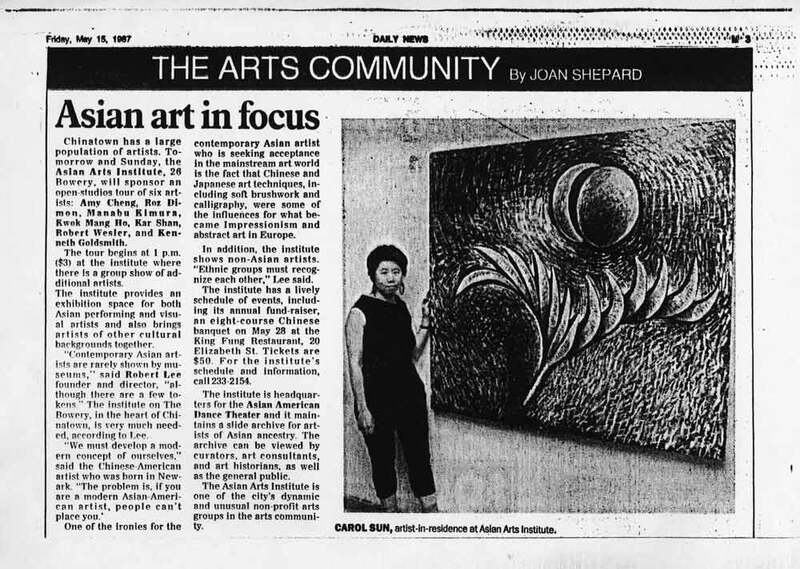 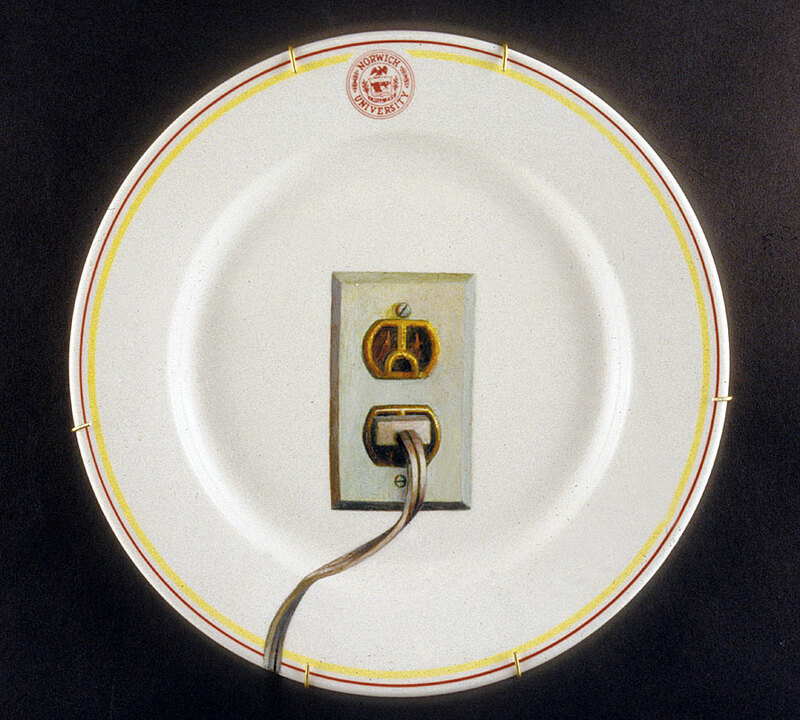 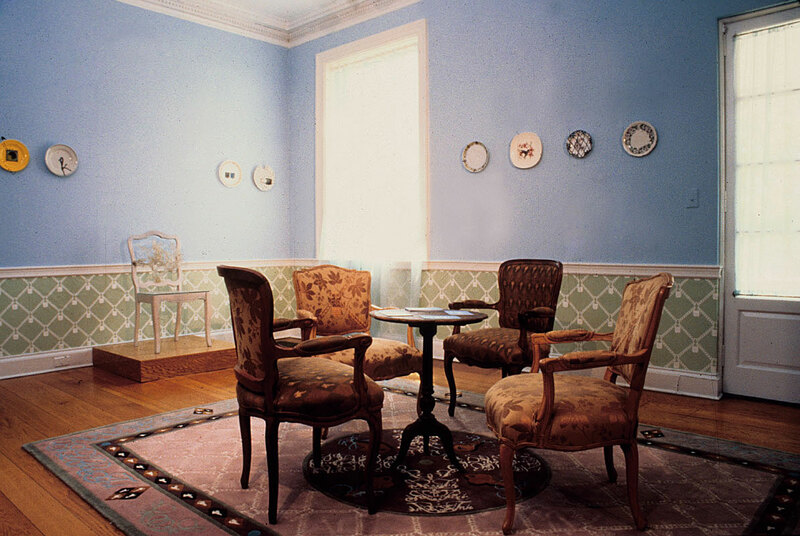 Exhibition pamphlet for "Carol Sun: China Mary Series" at Artists Space, New York City, June 3-July 10, 1993. 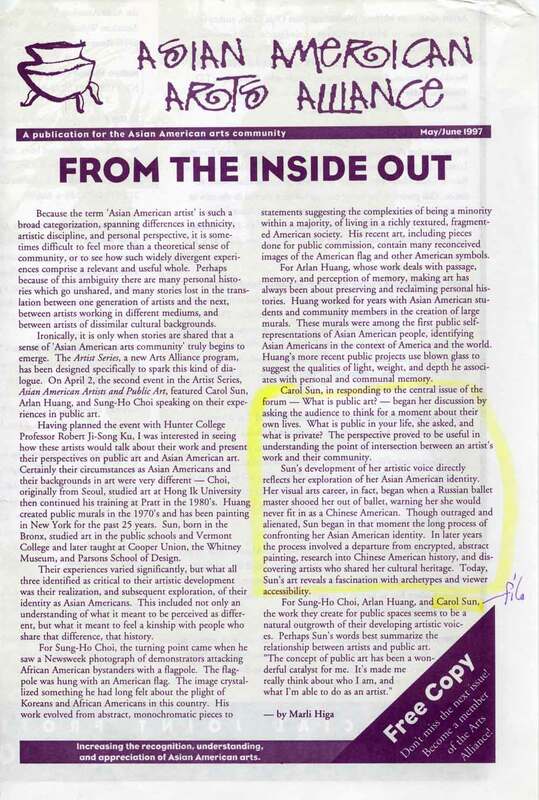 Text by Kerri Sakamoto. 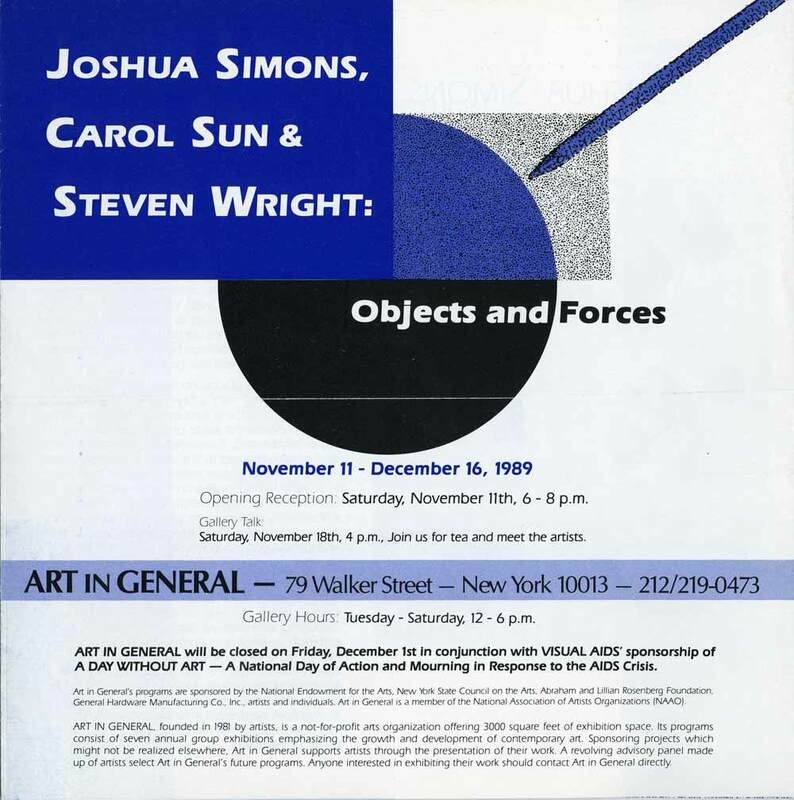 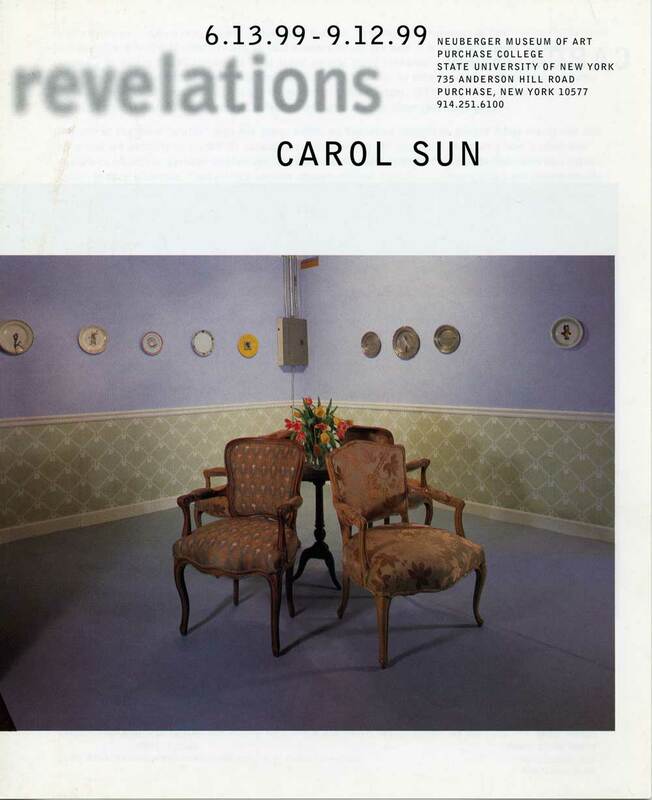 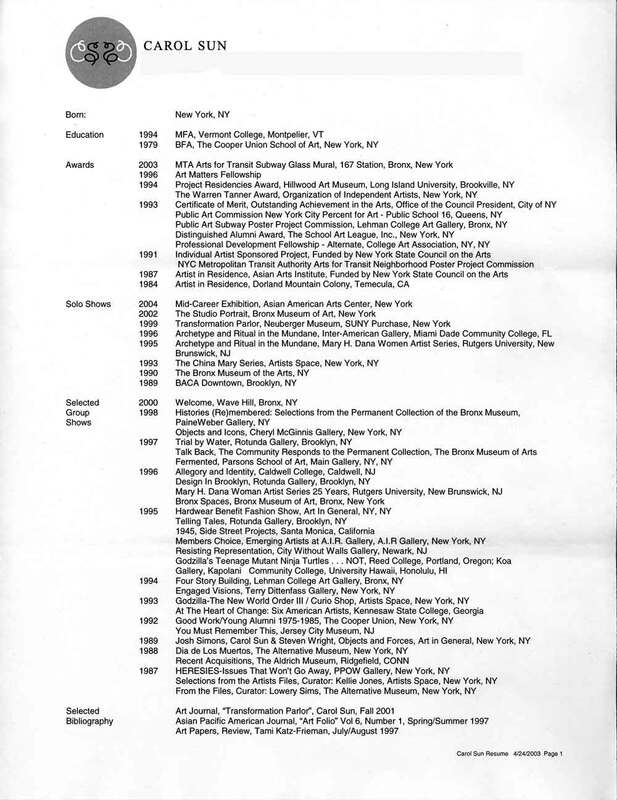 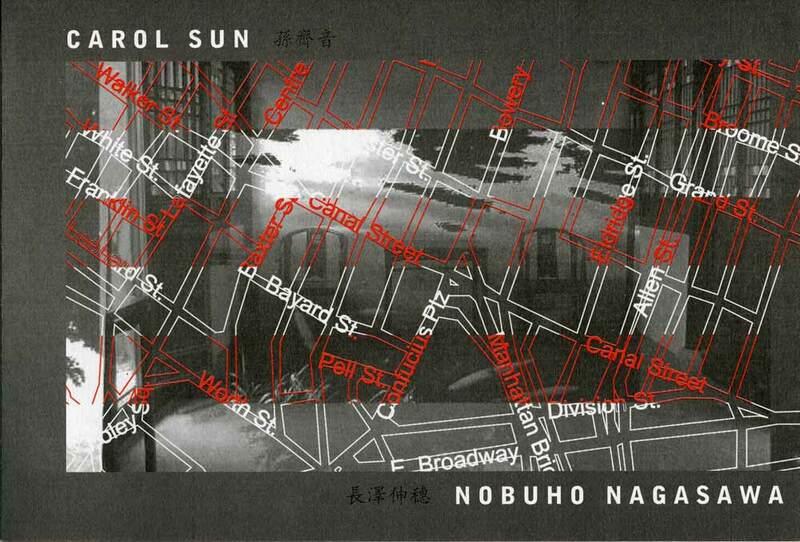 Exhibition pamphlet for "Revelations: Carol Sun" at the Neuberger Museum of Art, Purchase, New York, June 13-Sept 12, 1999. 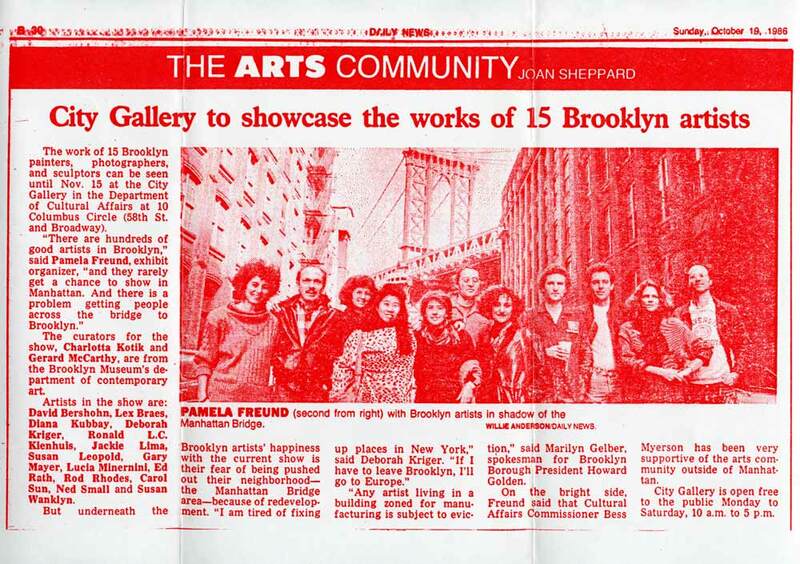 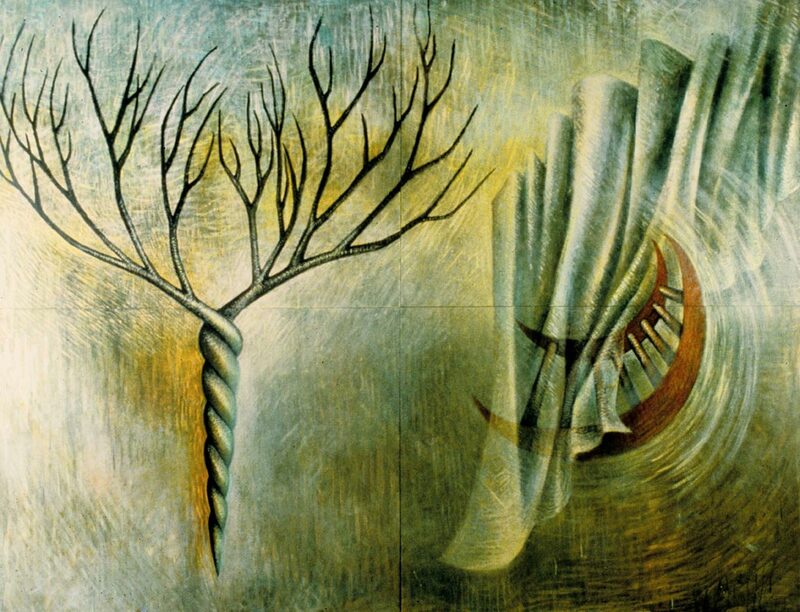 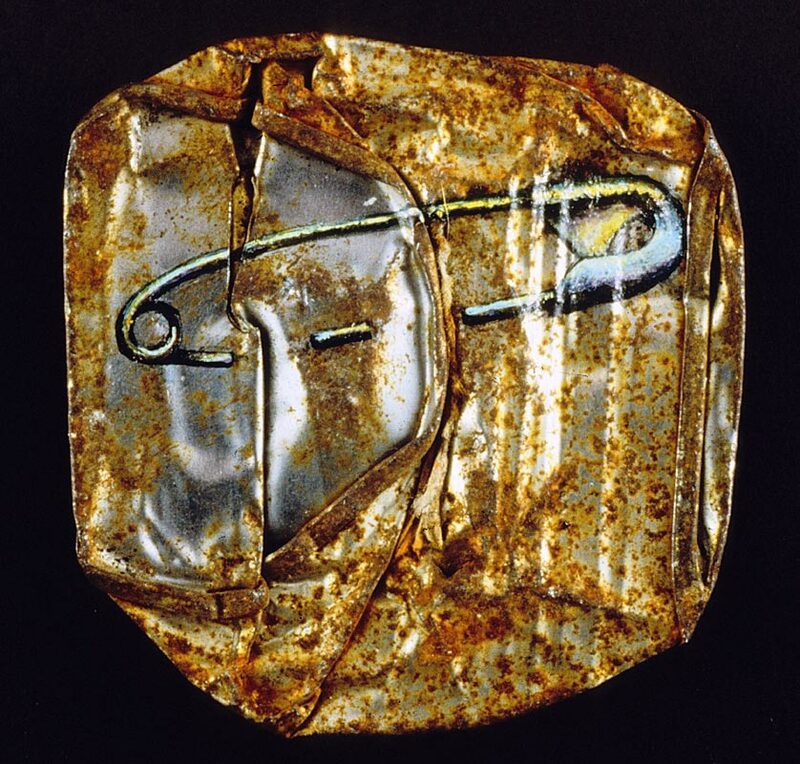 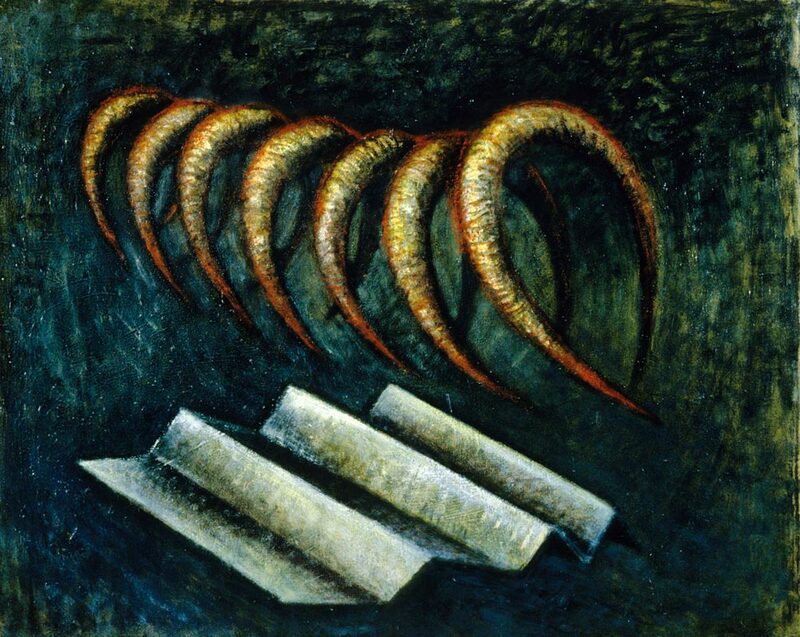 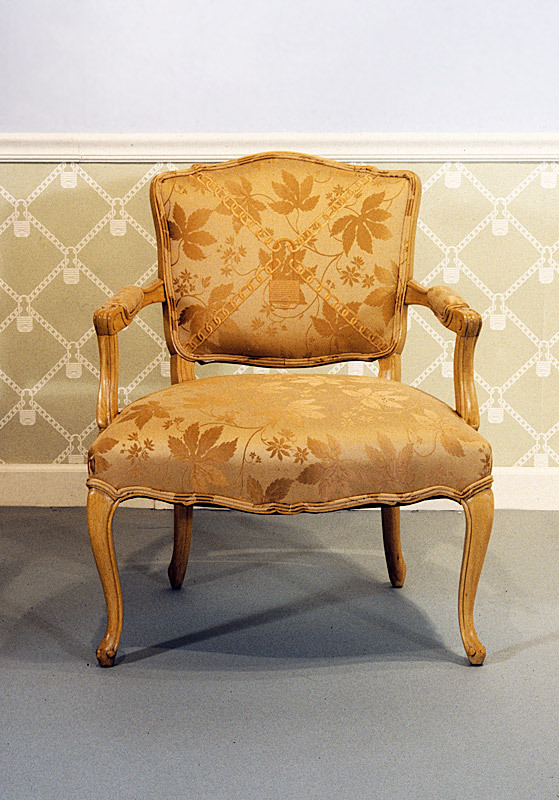 Text by Judy Collischan. 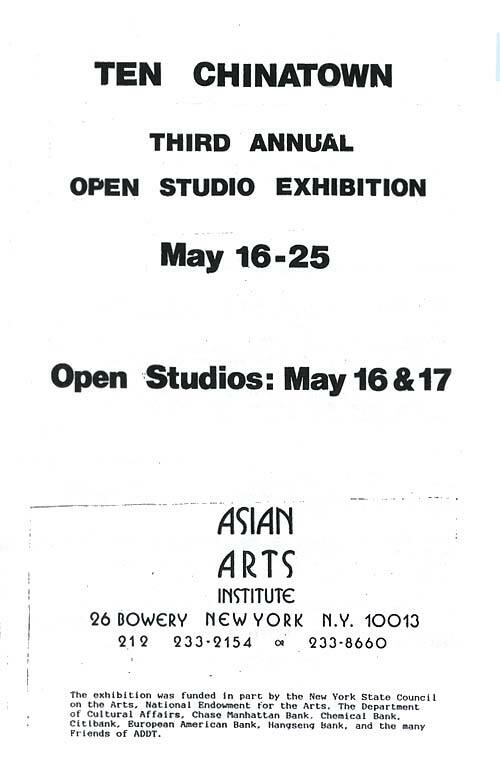 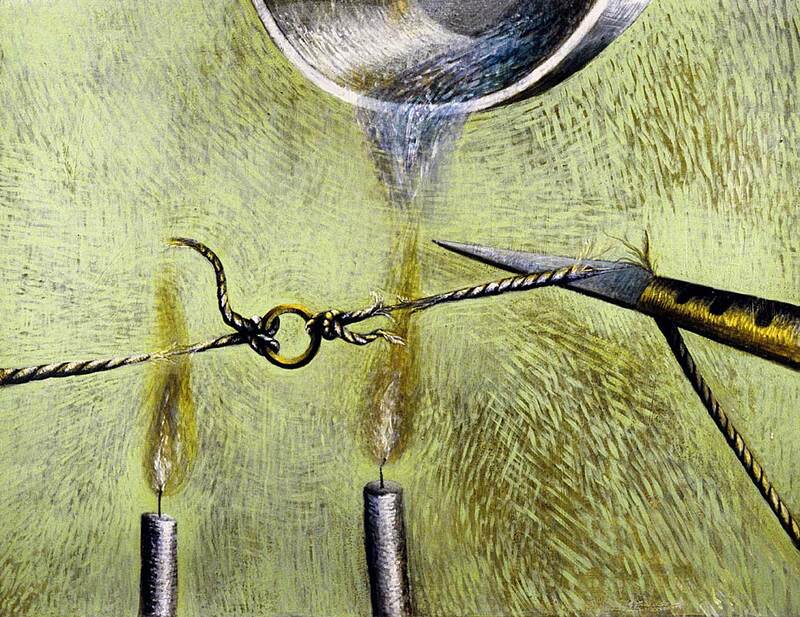 Draft proposal for Mid-Career exhibition series at the Asian American Arts Centre.